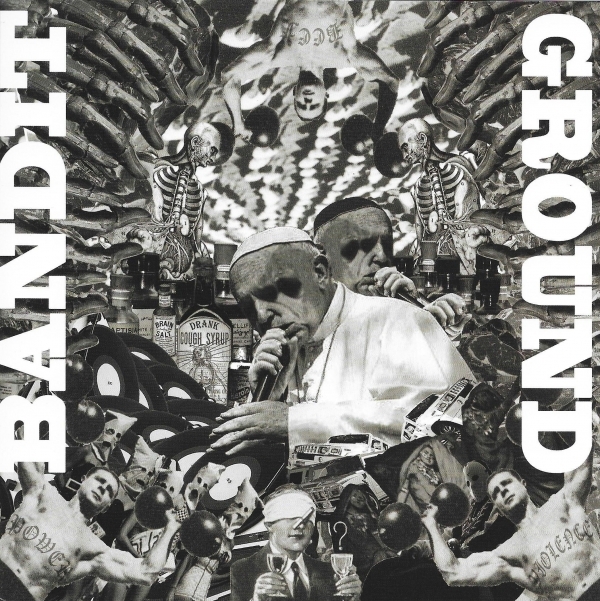 If you like your Grind fast and hard, look no further than the newest output from Wilmington, Delaware's BANDIT and Jersey's GROUND. 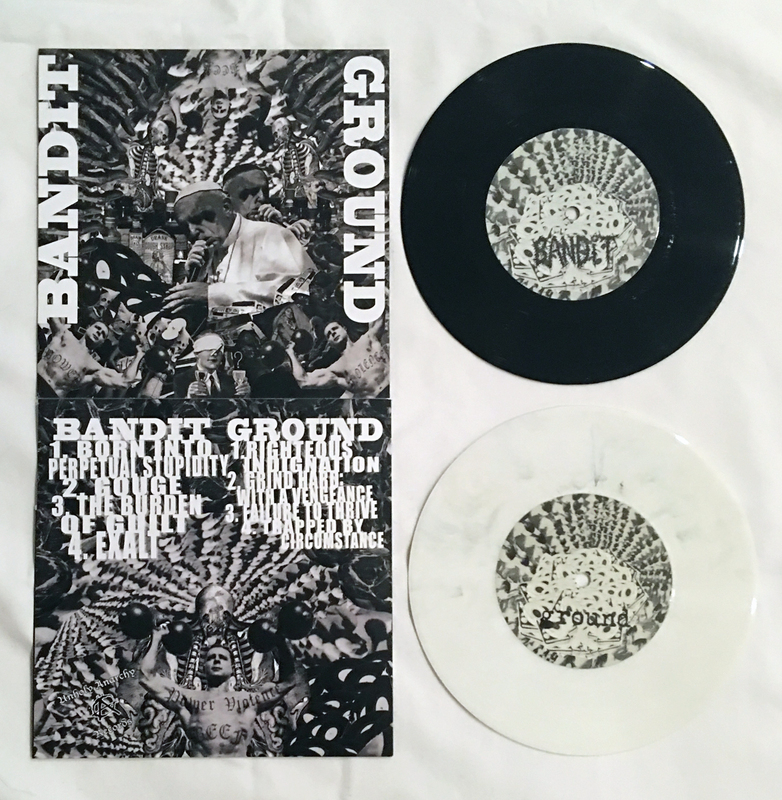 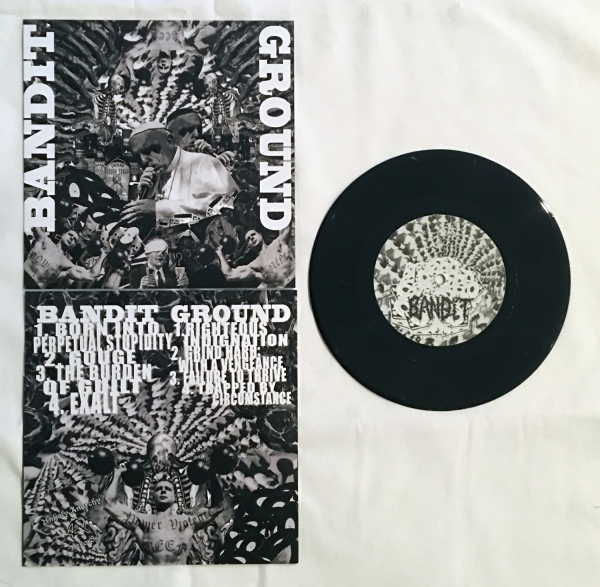 The pairng of these two bands is perfect, with the more powerviolence-leaning BANDIT ripping through 4 new tracks on the A Side, while GROUND tears up the B Side on the heals of their appearance at Maryland Death Fest. 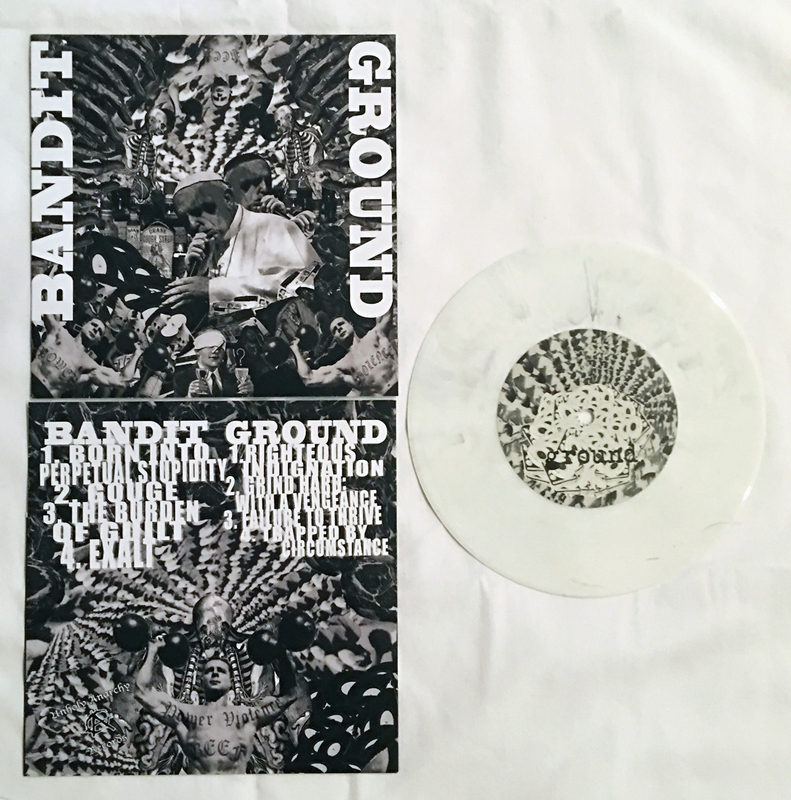 Limited to 500 copies worldwide, with 200 pressed on White with Black Splatters and 300 on Black vinyl. 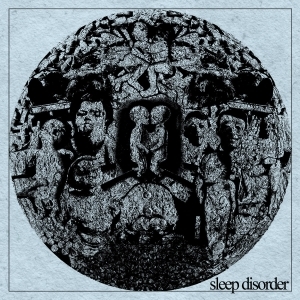 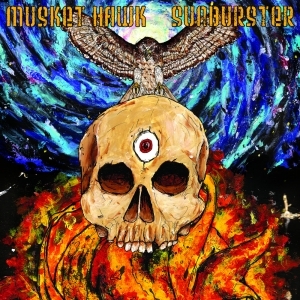 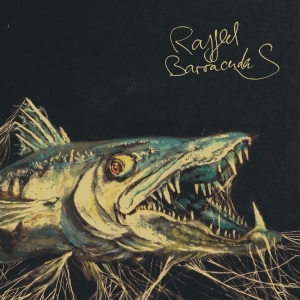 All copies include digital download of the album.